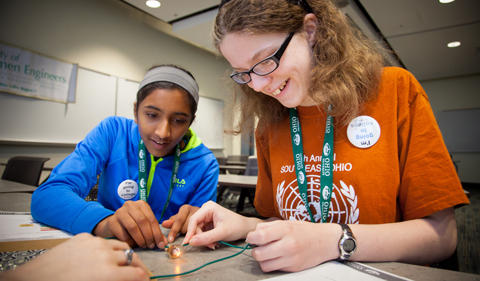 Girls in grades 6-9 are invited to Tech Savvy, hosted by Ohio University on May 12. The full day of STEM (Science, Technology, Engineering and Math) activities with real scientists runs from 8:30 a.m. to 4:30 p.m. in Walter Hall. The cost is $12 online or $10 if you send a check (includes a light breakfast, lunch and all workshops). Bring one parent or teacher; they will attend their own workshops. There is no charge for the first accompanying adult, but an additional adult is $6 (to defray food costs). 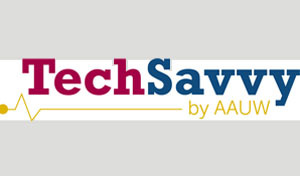 Learn more about Tech Savvy.